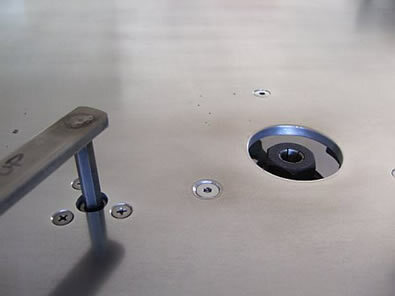 Made a custom router table out of 1/4 inch thick aluminum. 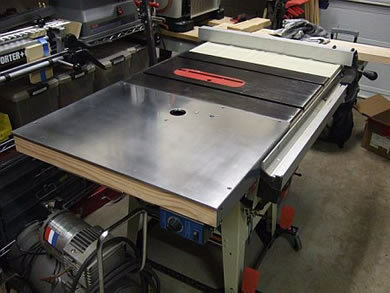 I replaced the existing steel extension wings on the Jet table saw with the new router table. Underneath the table I mounted a Freud FT2000 3 and 1/4 HP plunge router.